Vango AirBeam Inspire 600 has won the Best Inflatable Tent 2015! 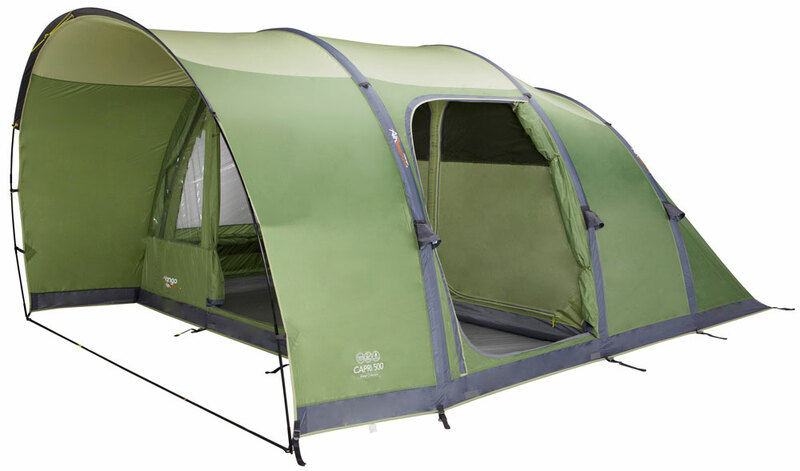 Camping Magazine chose the Inspire as it is a fantastic tent for those who require a great internal living area combined with a spacious covered external space. This built in front extension can be used as an al fresco dining area or an external storage area, whilst the huge living space will easily accommodate all the comforts of home. And thanks to our revolutionary AirBeam technology, the Inspire is as simple and quick to pitch as it is luxurious. 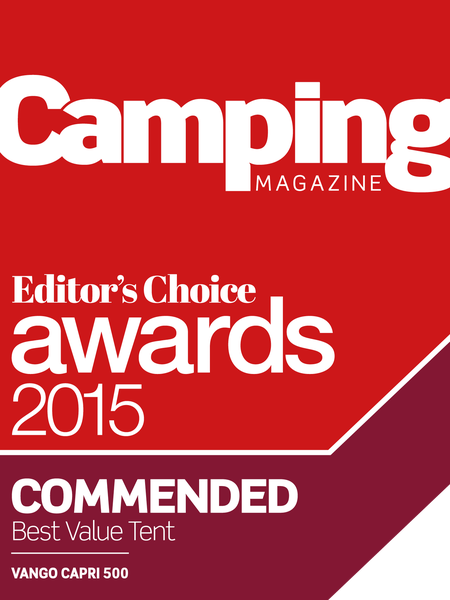 Highly commended and a new product for us in the Editor’s Choice awards was the Vango Capri 500. Designed to give the perfect balance of space between the sleeping, living and outdoor areas. The living area and built in front extension are large enough to entertain the whole family without feeling cramped and help to bring you even closer to the outdoors, no matter what the weather is like. And when you want to be enjoying a sleep rather than your surroundings, you are guaranteed to be able to recharge your batteries without disturbance, thanks to the bedrooms and their 'Lights Out' inners refusing to let the sunrise dictate your sleeping pattern. New for 2015, the Starwalker sleeping bag forms part of the Versa Sleep range. 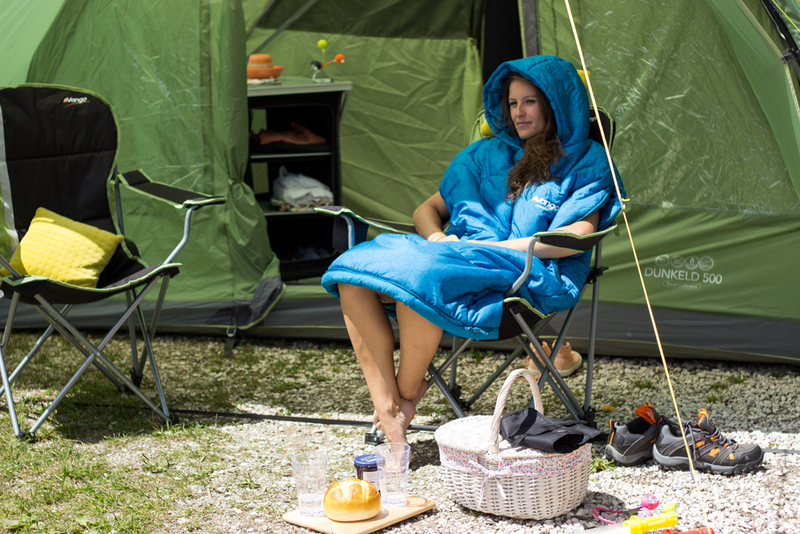 Camping Magazine were more than impressed by this multi-purpose, wearable sleeping bag, which allows the user to stay warm but also gives unparalleled freedom of movement when needed by zipping off at the legs and shoulders to let your arms and legs free. Having this flexibility of movement combined with a sleeping bag means you will always be warm and cosy, whether stargazing or heading to the land of nod in your tent.